The slightly different clock. 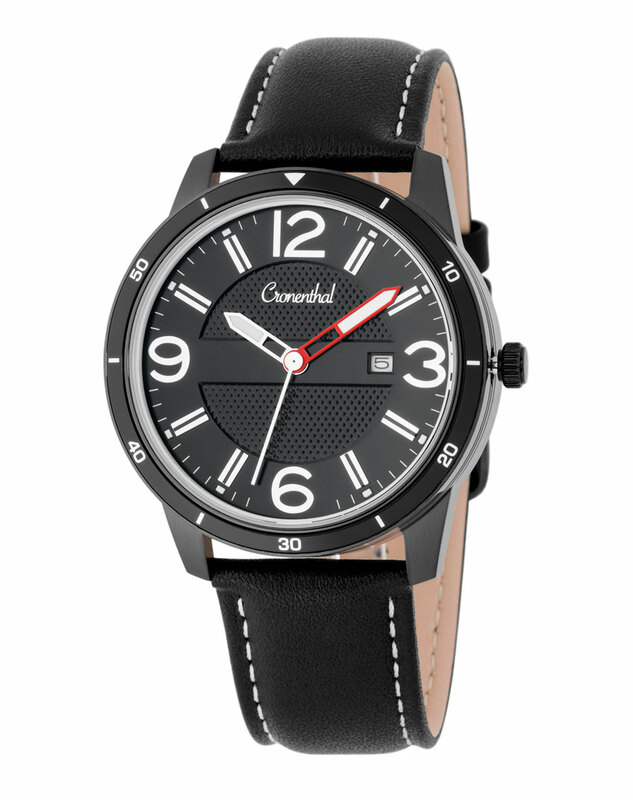 The Cronenthal men’s watch made of sturdy stainless steel, with precision quartz movement and comfortable leather strap. We attach great importance to storing important medicines safely and to have them always on the go. There is a secret compartment between the movement and the case back. 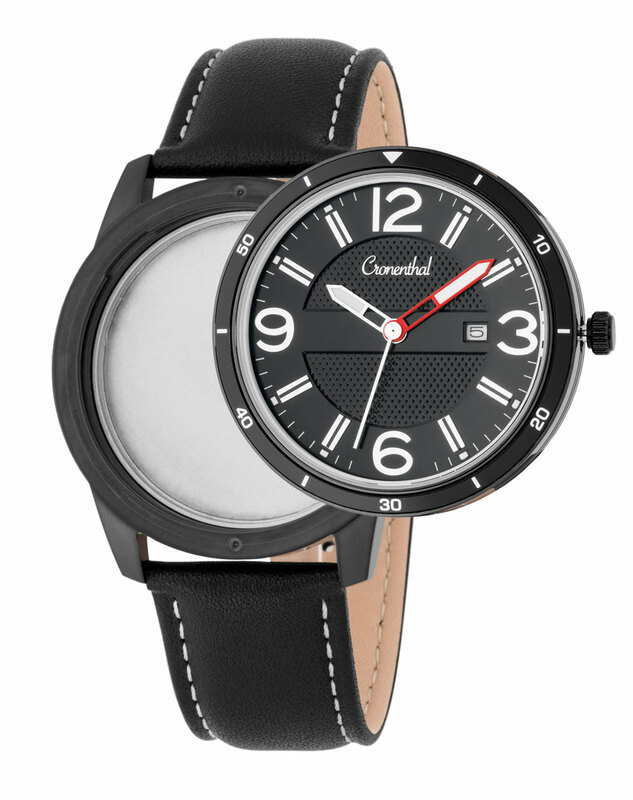 To open, turn the top and the bezel clockwise. The upper half of the housing can then be removed. Including the perfect storage space for your emergency tablets. Stylish design and sophisticated details ensure that the medically necessary can be reliably but discreetly integrated into everyday life.